It’s simply the perfect gift for Dad! I mean, what Dad doesn’t LOVE snacks? 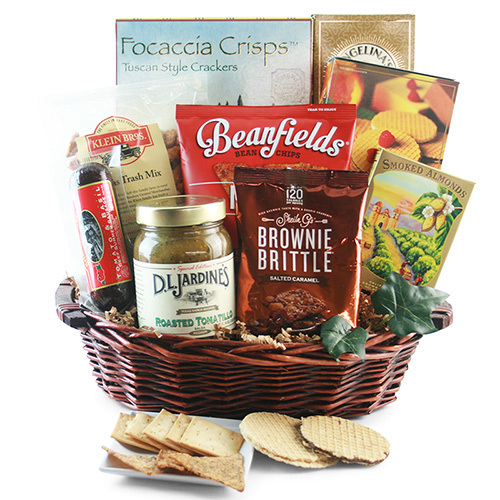 Overflowing with an awesome selection of crackers, popcorn, pretzels, cookies, chips…the list is endless; and delicous!